On this date in 1628, the French writer known for laying the foundation of the “fairy tale” genre was born. 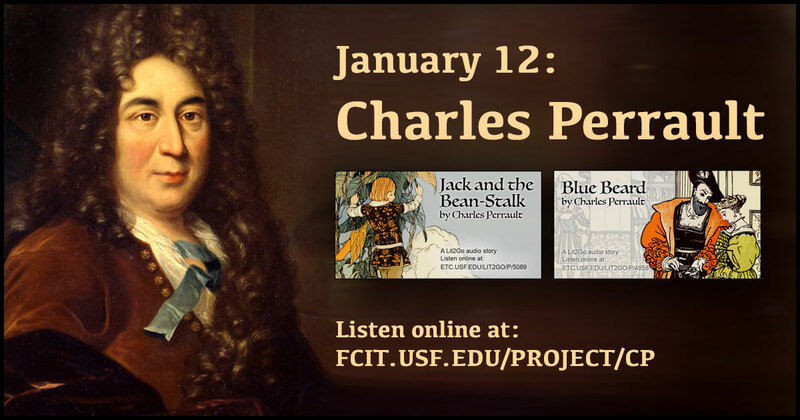 Use this banner on social media to share our Charles Perrault fairy tales. 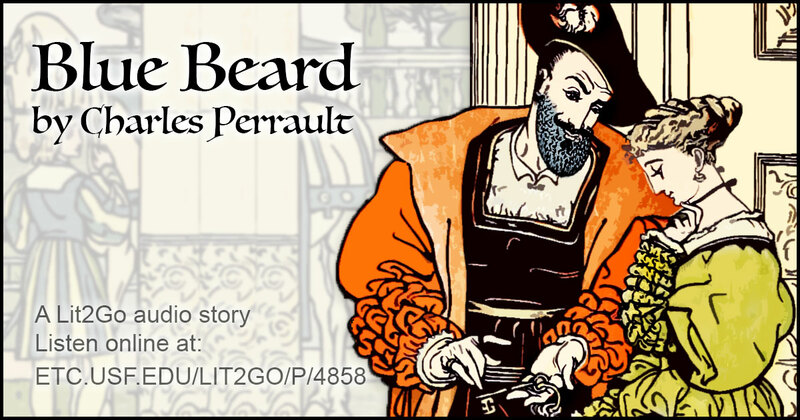 Blue Beard is a frightening fairy tale about a cruel man who won over his wives with his riches and murdered them if they disobeyed his orders. Available from the Lit2Go website. Duration: 11 minutes. Reading level: 6.8. Word count: 2,415. Also available as a PDF. 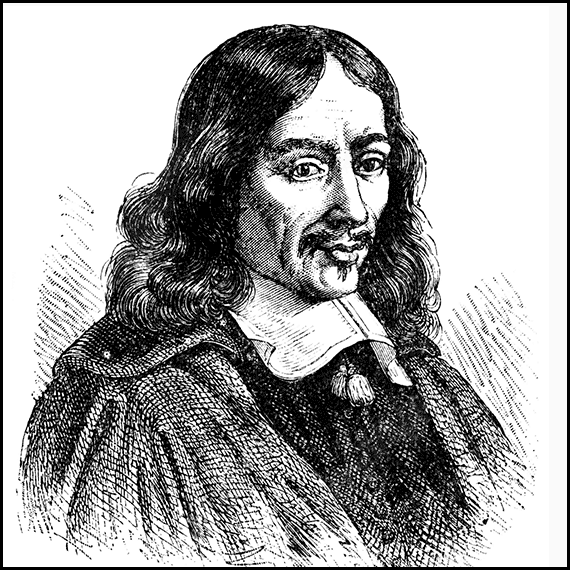 Portrait of Charles Perrault (1628–1703) from the ClipArt ETC website. 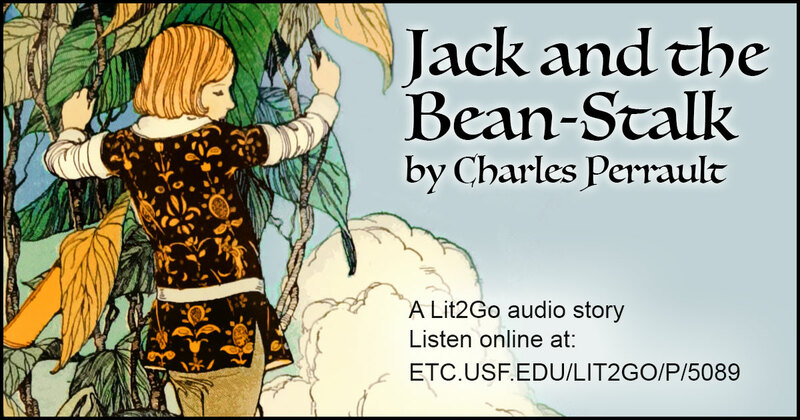 Jack and the Bean-Stalk is an adventurous fairy tale about a boy Jack and his encounter with giants. 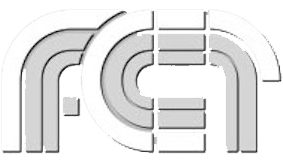 Available from the ClipPix ETC website. Duration: 31 minutes. Reading level: 7.8. Word count: 5,128. Also available as a PDF. Life cycle of the bean from the ClipArt ETC website. 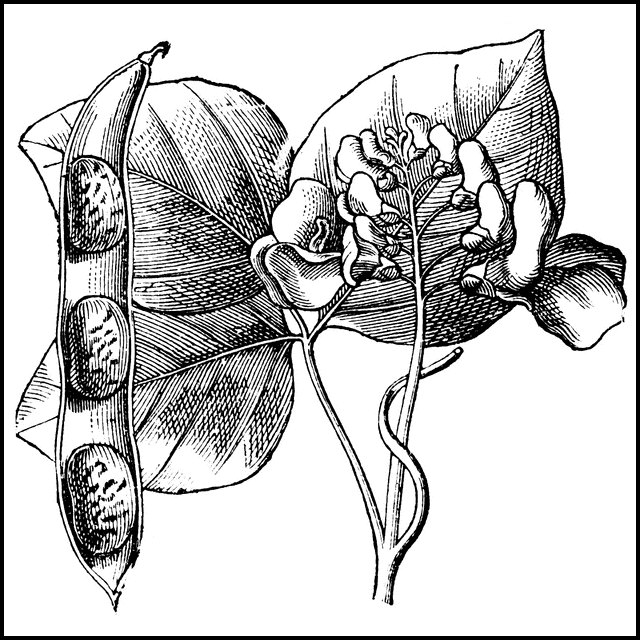 Bean seeds, flowers, and leaves from the ClipArt ETC website. 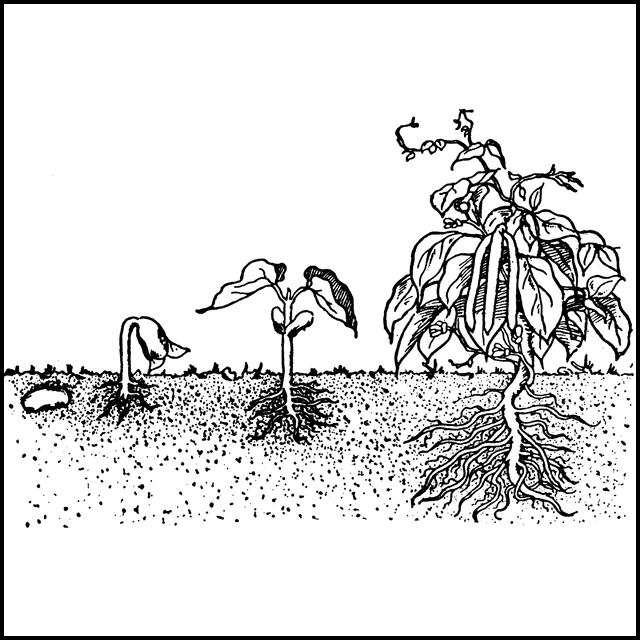 Jack and the Bean-Stalk illustration from the ClipArt ETC website.